WELL-EDUCATED. We hold degress from USC, UCLA, CSULB and Antioch University. Classic encourages our on-going education as well by supporting continuing education classes and professional seminars and training. WELL-ROUNDED. 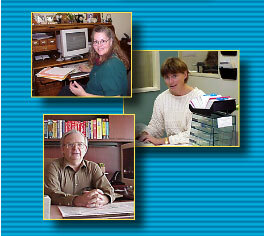 We have employees with degrees in Engineering, Math, Psychology and Business. Several of us are former South Bay City employees with extensive experience with FEMA and the State Office of Emergency Services, and can navigate through insurance claims and civil code. Two of our offices are bilingually staffed. PROBLEM SOLVERS. 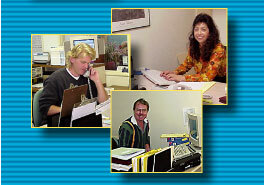 Classic employs a team approach which enables us to utilize people's expertise and match the right people for the job. It helps with the workload, too! If a manager's on a deadline we all pitch in. MOTIVATED. We have a 'can-do' attitude and we go the extra mile. We know that service is everything. When a client has a problem, they don't have to wait and only talk to the Primary Manager. Again, our team approach really works here. One call results in action because the team is empowered.